The Muscle Labs USA Ultimate Sculpting Stack combines the 3 best anabolic-thermogenic fat burners and lean muscle builders that exist. While each has their own primary benefit. Oxanivar, enhance muscle pumps, increase strength and extreme muscle definition. 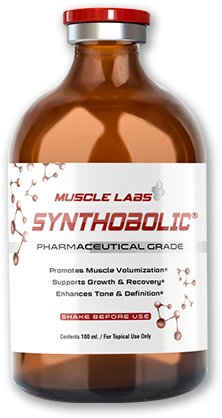 However, when these legal steroids used together, they deliver a powerful synergetic effect. Get stronger, more aesthetic while possessing dramatically leaner muscles. 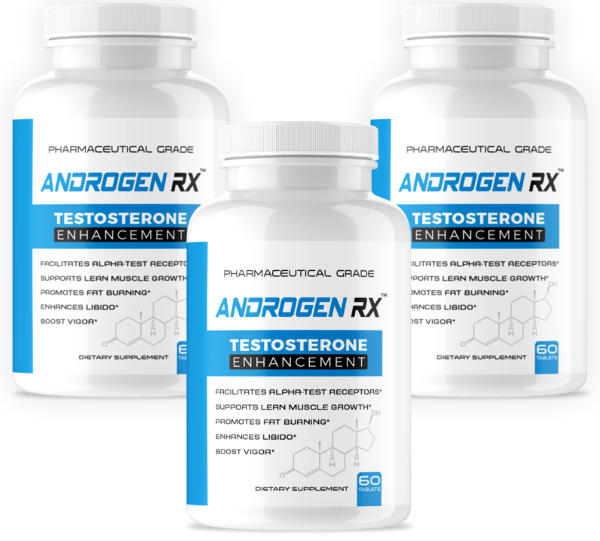 The same 3 products that competing bodybuilders use in the final weeks before a competition. If getting ridiculously ripped and shredded is your primary goal? This is the stack for you. I like this stack alot. Does exactly what it says. I buy it every month.